Asian-Latin American trade jumps. The trend will continue, helped by Latin imports of Asian goods. With the <?xml:namespace prefix = st1 ns = "urn:schemas-microsoft-com:office:smarttags"/>U.S. economy continuing to show weak results, Latin America is increasingly betting on Asia. Latin American exporters have found eager markets in countries like China, Japan and India, while Asian companies, in turn, are boosting their exports to Latin America. While international prices on commodities, the key Latin American export to Asia, are expected to fall or level out, two-way trade between the regions should keep growing thanks to a combination of factors, experts say. They include growing demand for other products in various Asian markets, more demand for Asian products in Latin America and an increasing number of bilateral free trade agreements across the Pacific. 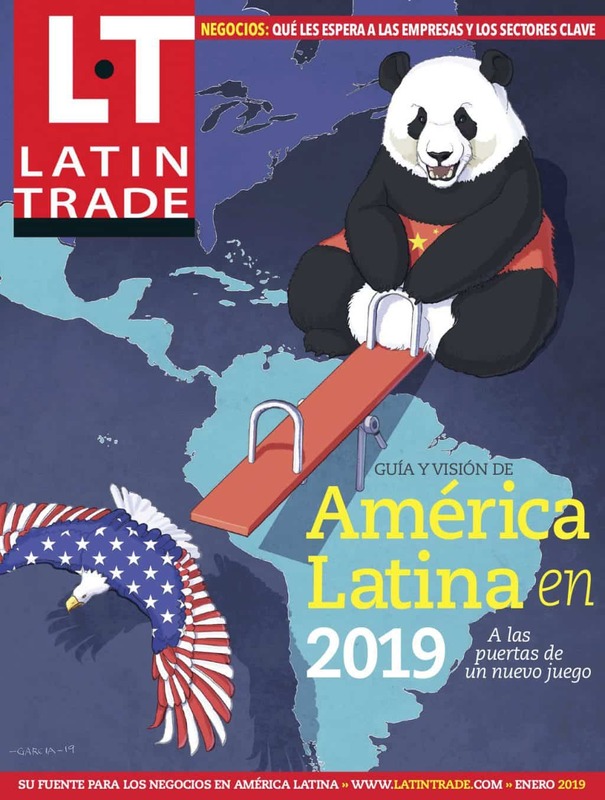 "Trade will grow despite short-term commodity price fluctuations because demand in Asia remains high for Latin America’s resources," says Michael Diaz, managing partner at U.S.-based law firm Diaz Reus, which serves many clients involved in Asian-Latin American business. See also Q&A on Asia-Latin Trade Outlook.